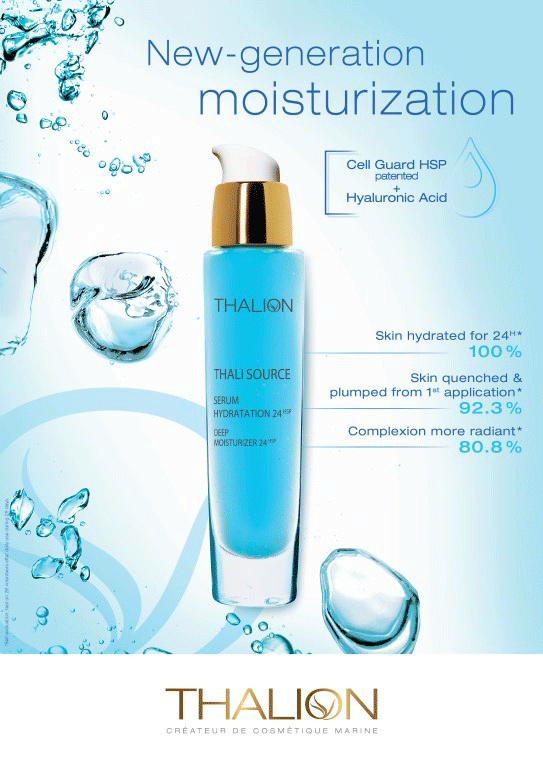 Discover THALION professional treatments and products in thalassotherapy centers, spas and beauty salons in more than 50 countries around the world. 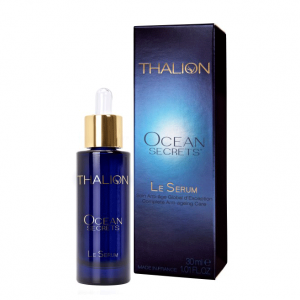 Cyprus under Thalasys is one of them. 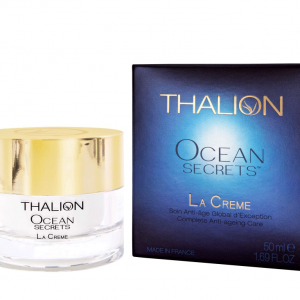 In Brittany, France, THALION laboratories carefully select and harvest the richest seaweeds from the Iroise Sea, a UNESCO World Biosphere Reserve. 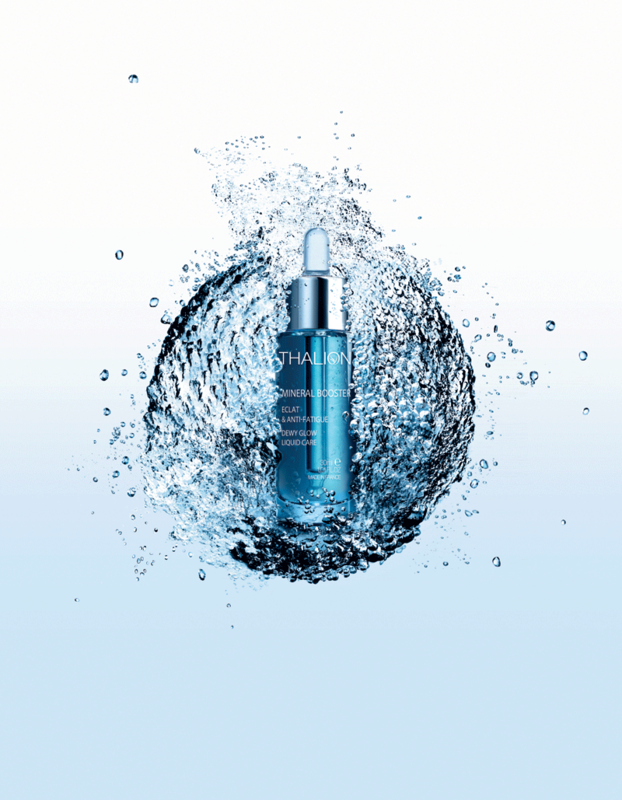 The seaweeds are processed within 24 hours following harvesting, preserving the extracted active Inredients’ strength. 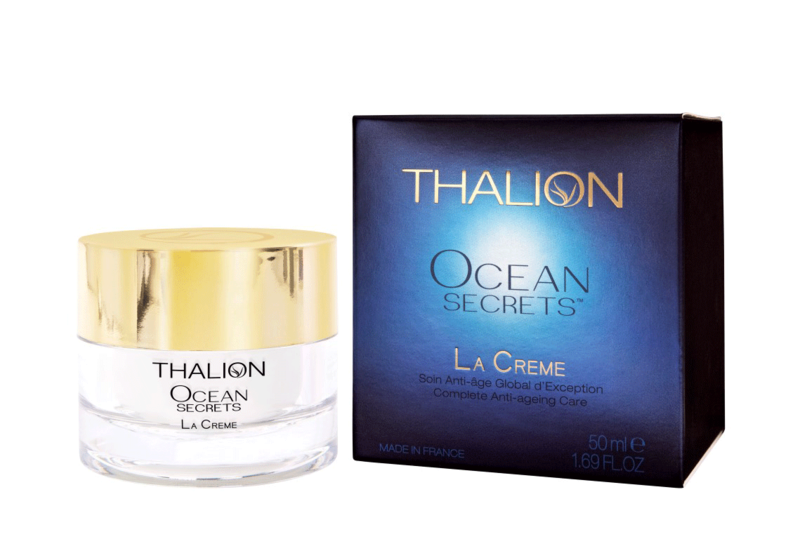 This unique know-how as a harvester enables Thalion to preserve the original qualities of these precious plants and integrate them in new formulas. 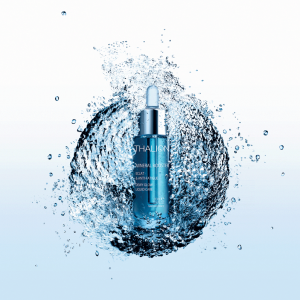 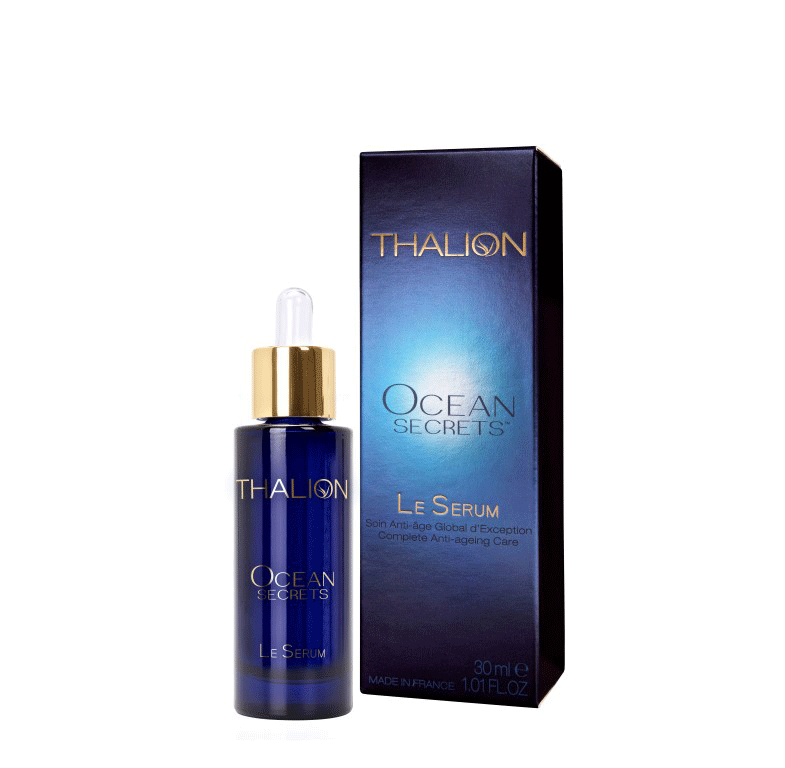 The high concentrations of mineral salts, trace elements, vitamins, and amino acids found in seaweeds imbue Thalion products with the power to create beauty and well-being.